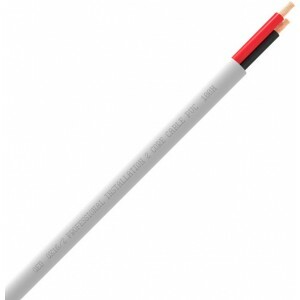 QED's best value installation speaker cable, also available in an 100 metre box or a 4 core version. 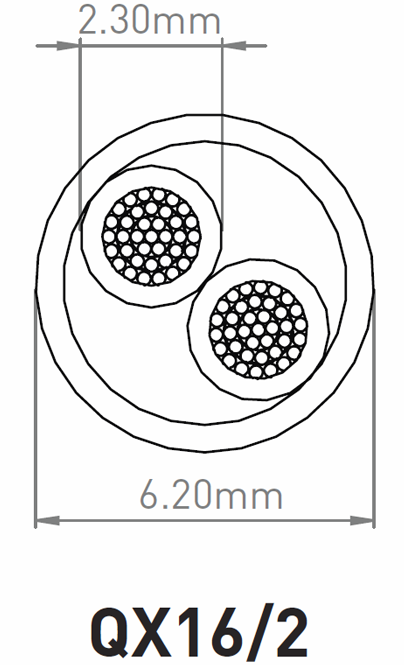 QX16/2 is a high performance and exceptional quality installation speaker cable with a flame retardant PVC outer sheath. 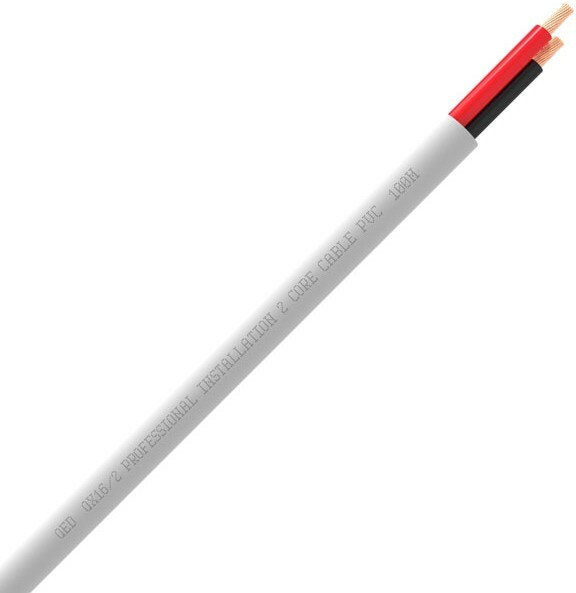 It is designed to deliver excellent levels of performance vs cost in all multi-room and home cinema installations where low smoke zero halogen (LSZH) cables are not specified. Large cross-sectional area of high purity copper conductors, the cable ensures good performance levels are maintained even on longer runs. Sequentially metre marked - counting down so you always know what you have left on the reel or in the box.